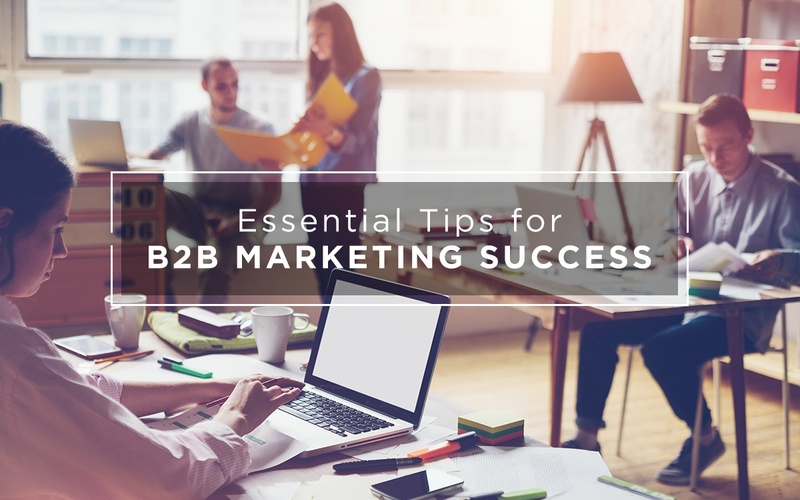 B2B marketing requires planning, investments, and second-to-none execution—particularly in these areas that are sometimes neglected or overlooked. 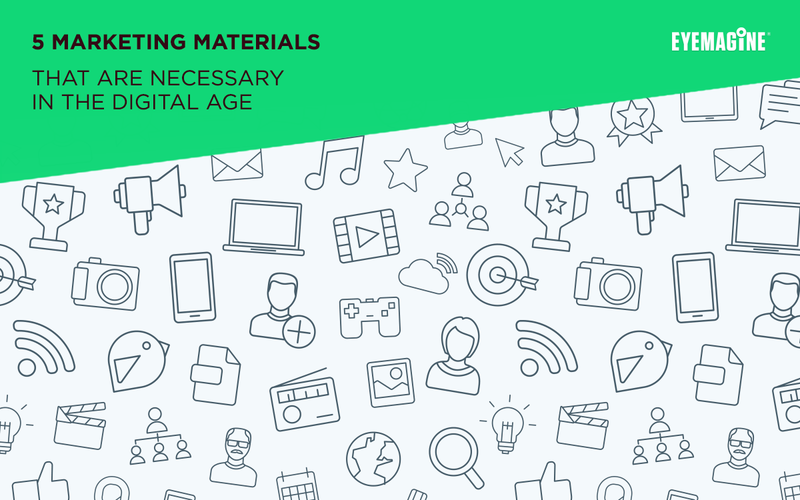 In this blog post, we’ll list five important marketing materials and why you should consider including them in your marketing strategy. 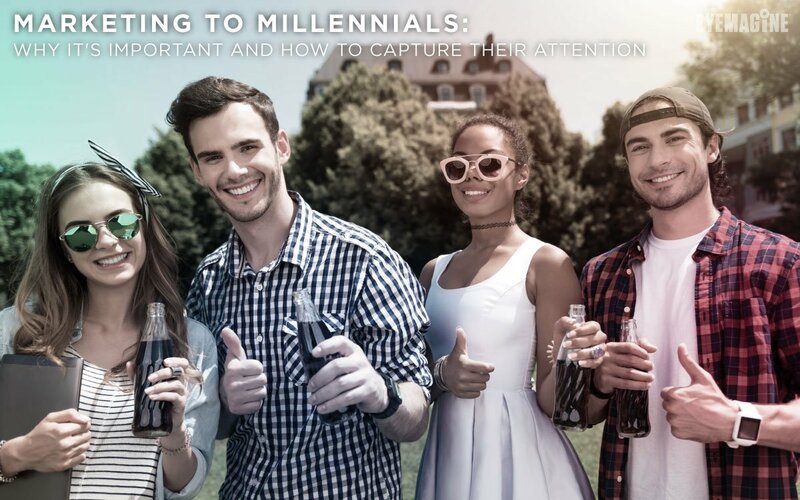 In this blog post, we’ll tell you why no business can afford to miss the millennial market and share a few key tactics for marketing to millennials. 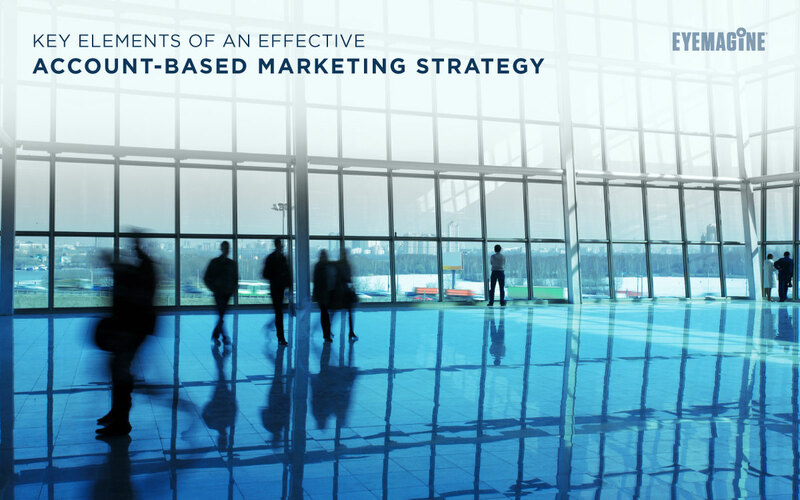 Account-based marketing is a strategic approach to identifying, targeting, and securing sales with your most valuable prospects. Here, we break down the basics. 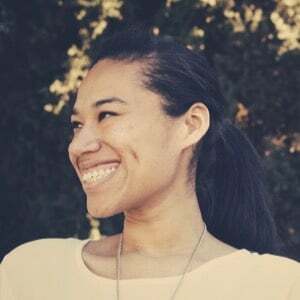 Your brand is the essence of your business. 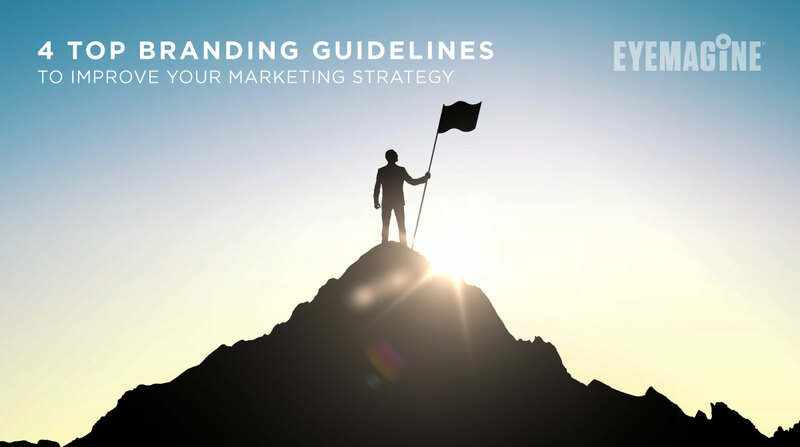 We’ve created 4 steps to help you successfully build your brand into your marketing strategy. 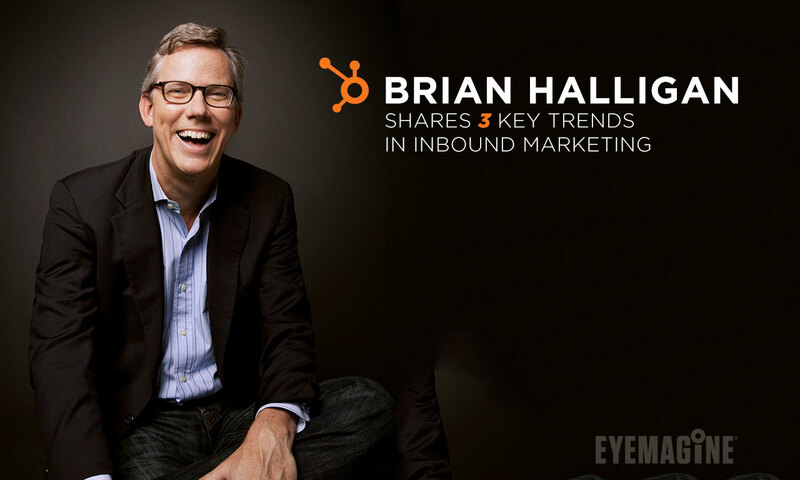 Brain Halligan, CEO of HubSpot, delivers a speech during INBOUND 2016 in which he shares 3 key trends in inbound marketing. 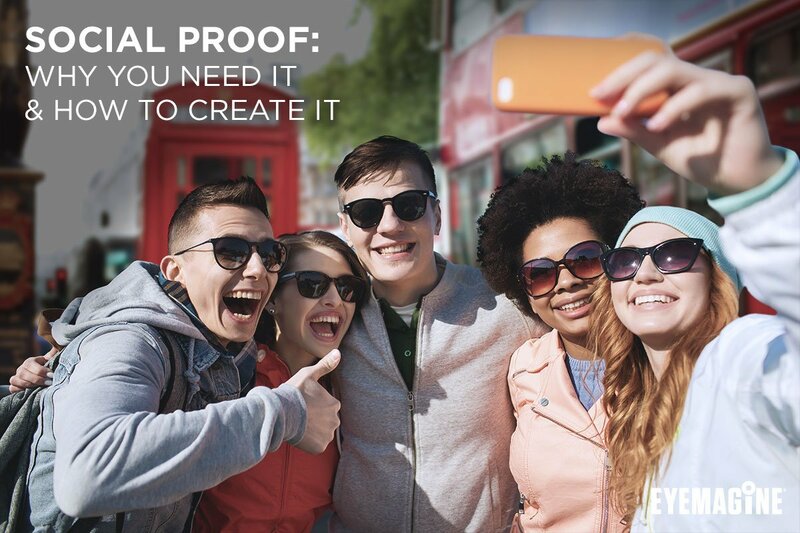 Social proof is a necessary and powerful tool that marketers can utilize to connect to their customers and take their online business to the next level.